We are right behind you at all times. 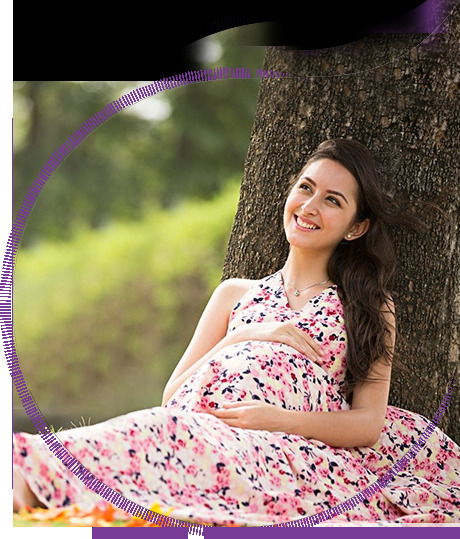 At BirthRight by Rainbow we aim to provide high standards of care for the pregnant woman, fetus, newborn and the new mother, so that none of them is deprived of a tertiary care facility. Rest assured when you choose our BirthRight packages, you and your child will be in able hands. At BirthRight By Rainbow, We support mothers through all stages of pregnancy - antenatal, child birth & post-natal. Maternity packages for all types of deliveries with a wide selection of types of rooms to choose from.